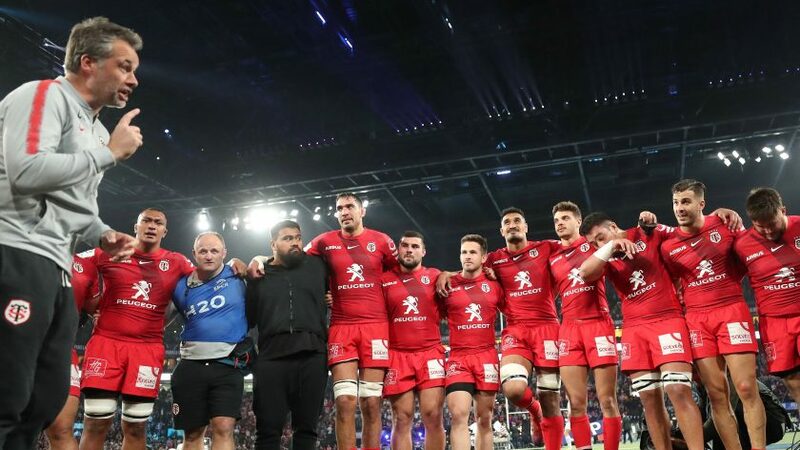 Toulouse director of rugby Ugo Mola believes his side will be playing Europe’s top team in the Heineken Champions Cup semi-finals on April 21, when they take on Leinster Rugby in Dublin for a second time this season. 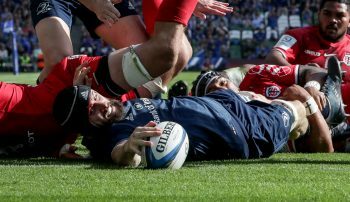 Mola, who has already seen his players lose 29-13 to Leinster at the RDS Arena in Round 5 in January, was full of praise for the defending champions after steering his team to a dramatic 22-21 victory over Racing 92 in Paris on Sunday. “The reality is that we have progressed beyond one more very important stage and now we have to go to Leinster, where I think something more difficult awaits us. 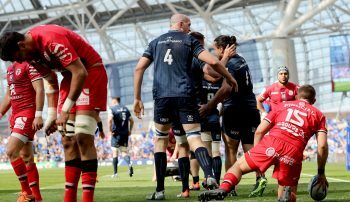 That would have been Leinster’s fate had Racing capitalised on their one-man advantage for nearly an hour, following the sending-off of Toulouse fly-half Zach Holmes for a high tackle. Mola described Toulouse’s memorable win, which sealed their first European Cup semi-final since 2011, as having “an heroic flavour”. For Racing, the letdown was huge as their bid for a third Champions Cup final in four seasons faltered, although they acknowledged that Toulouse had merited their victory.